As the world’s leader in whole body vibration technology, people of all ages and physical abilities trust Power Plate to bring their bodies into harmony—the place where optimal physical performance, health and wellness are all in balance and working together. In fact, Power Plate has been linked to a wide range of health and wellness benefits, from strength, balance, flexibility and weight loss to improved circulation, pain reduction, detoxification, stress alleviation, and even reduction in the appearance of cellulite. Along with delivering great performance for individuals and fitness facilities, doctors in nearly 100 countries use Power Plate to help their patients live life to the fullest. Decades of research have shown that whole body vibration can effectively treat symptoms of conditions ranging from multiple sclerosis, cerebral palsy and cystic fibrosis, to diabetes, obesity, osteoporosis and locomotive syndromes brought about by aging. Every Power Plate product is designed to help bring optimal physical performance, health and wellness into perfect harmony. With a wide range of products for consumer and commercial use, there’s a Power Plate solution for anyone at any fitness level looking to reach their full potential. 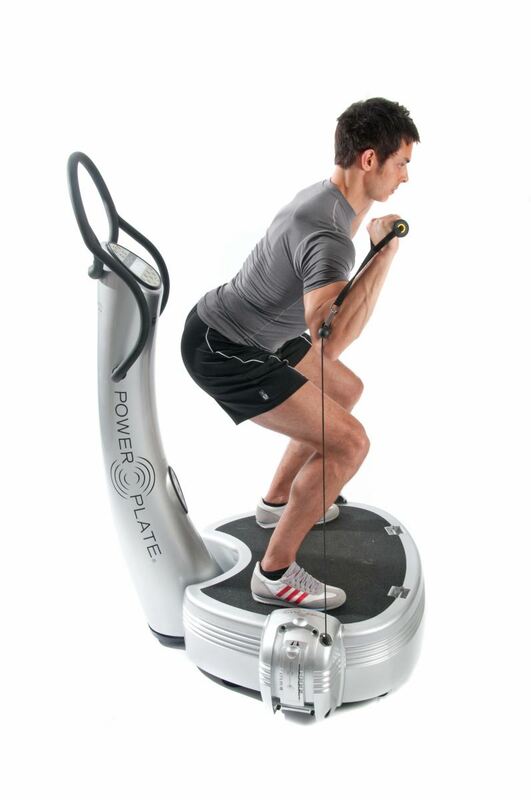 Want more information on the Power Plate Vibration Platforms? Or visit our showroom in Listowel or Fergus Ontario! We welcome your phone call, visit or email!